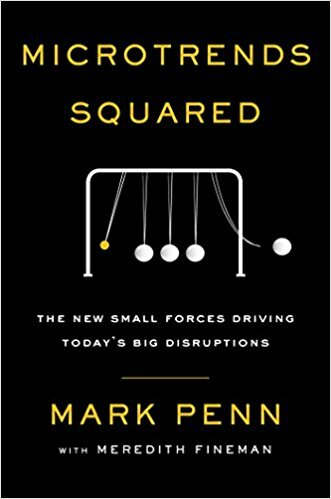 Learn more about the next wave of trends reshaping the future of business, politics, and culture. Monday, June 11 from 6:30-8:30 pm (Hogan Lovells). The evening will begin with drinks and a full dinner. Must sign up by 3 pm Monday, June 11, for what promises to be a fascinating program. 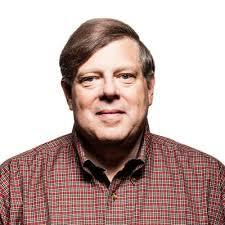 Mark Penn has been in research, advertising, public relations, polling and consulting for nearly 40 years. Before founding The Stagwell Group, he served in senior executive positions at Microsoft where as Executive Vice President and Chief Strategy Officer, he was responsible for working on core strategic issues across Microsoft's products, value propositions and investments and leading the company's competitive research and analysis.